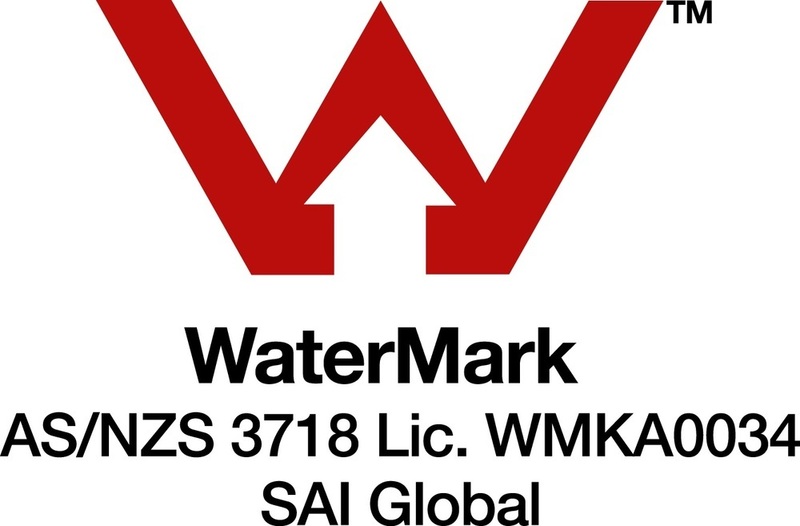 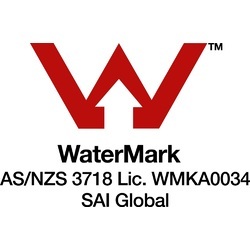 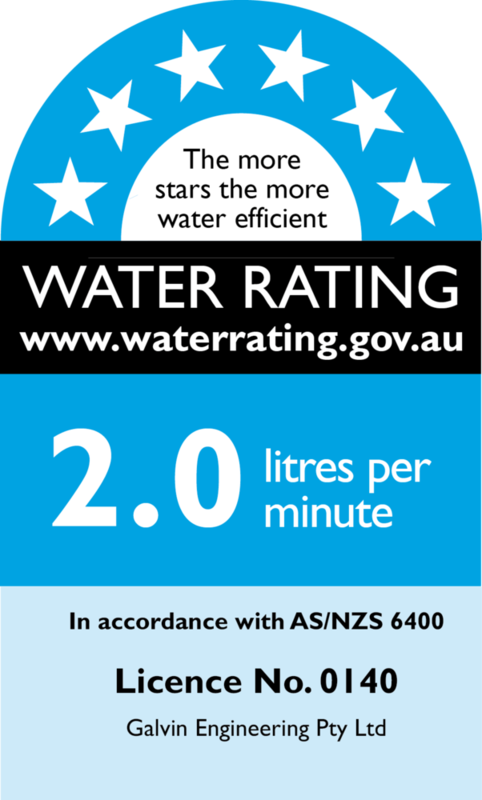 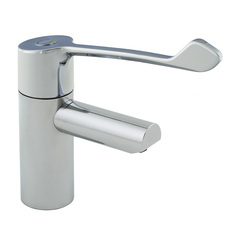 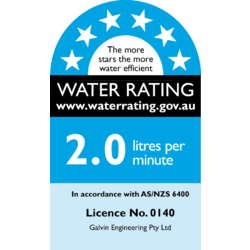 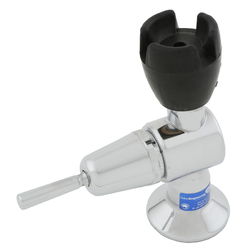 The AS/NZS 3718 WaterMark approved Ezy-Drink® Lead Free Stainless Steel Remote Push Button Drinking Bubbler Tap is the ultimate choice for drinking fountains. 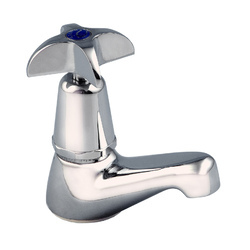 Due to its innovative design and 316 stainless steel construction, there is no risk of lead leaching into the water from the tapware. 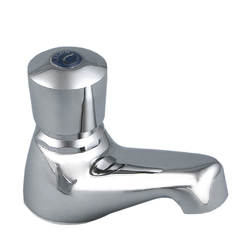 High quality lead free GalvinClear® 316 stainless steel makes it the safest and most robust tap for use in schools and public areas. 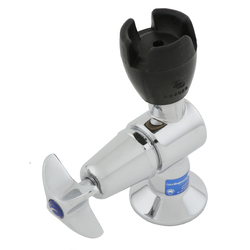 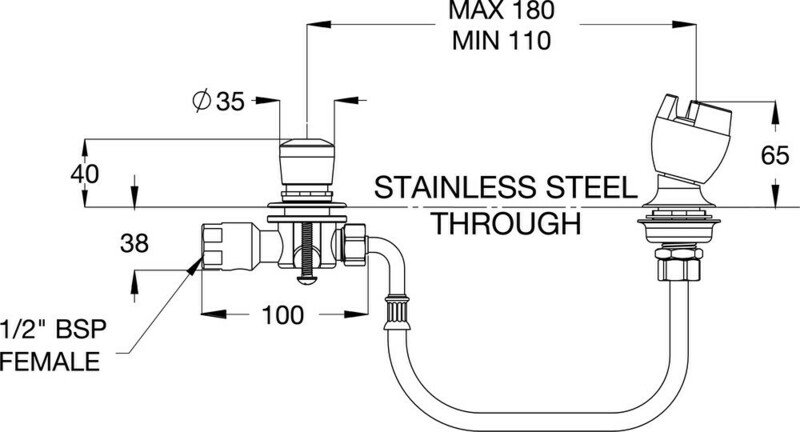 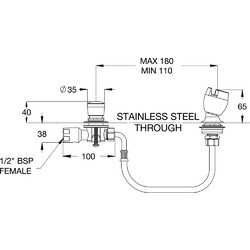 Adjustable flow control valve allowing flow adjustments to be completed on-site providing the proper height and volume of water that is easy for users to drink.